Leave your name at Stumbling Over Chaos–you could win! 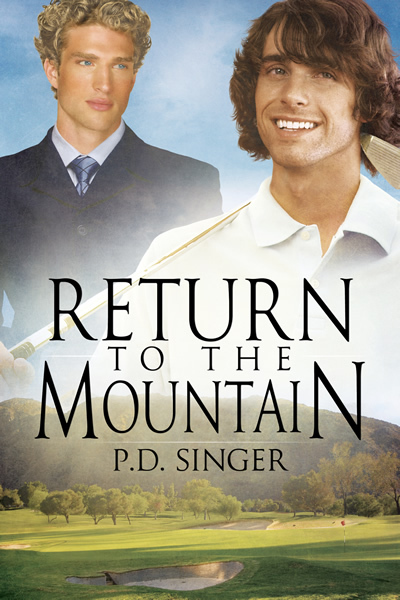 This entry was posted in Writing and tagged Cross Country, giveaway, Return to the Mountain. Bookmark the permalink.